Although it may not be obvious, since it doesn’t actively emit particles that you consciously detect or see, carpeting can be far one of the biggest sources of pollution in your home. For cleaner air, consider replacing your carpet with prefinished hardwood floors. Let’s explore some critical science that explains why this type of action is necessary. Carpet’s padding, backing and installation process all emit VOCs into the air, and this process can continue to release these chemicals for up to five years after installation. 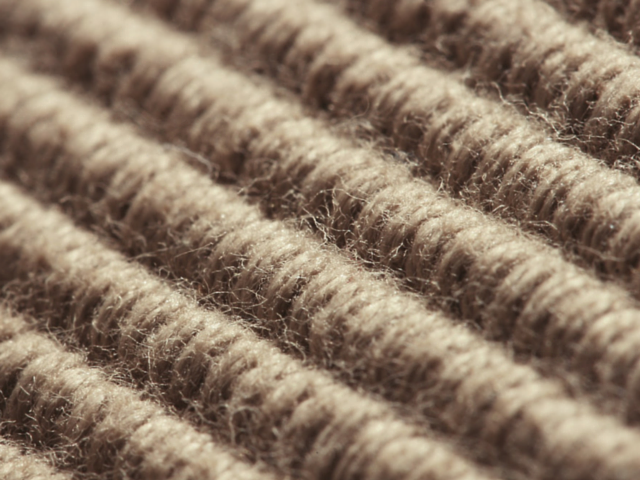 Carpet fibers also hold onto dust and hair, which can contribute to asthma and seasonal allergies. Even with thorough vacuuming, these particles are difficult to remove. You can avoid all of the dangers associated with carpet by replacing your carpeting with hardwood flooring. Hardwood floors stay cleaner than carpet, and hardwood floors installation doesn’t emit harmful chemicals or cause pollution, either, provided it’s done effectively with environmentally friendly tools. Hardwood floors are also aesthetically pleasing and stylish. In fact, they may even raise the resale value of your home. f you purchased an older home, you may be able to find hardwood floors beneath your carpet. In this case, hardwood floors restoration will be all you need to bring the beauty of hardwood to your home. This “addition by subtraction” solution is also generally quite cost effective. 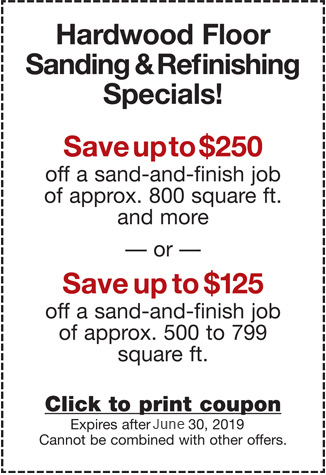 Need to Replace Your Carpet? Call Us! Call our experienced, environmentally conscious team today to discuss how to improve your home’s aesthetics, increase property values, eliminate allergies in your family and save money and time. Call today at (650) 961-1339 or (408) 773-8624.